Welcome! 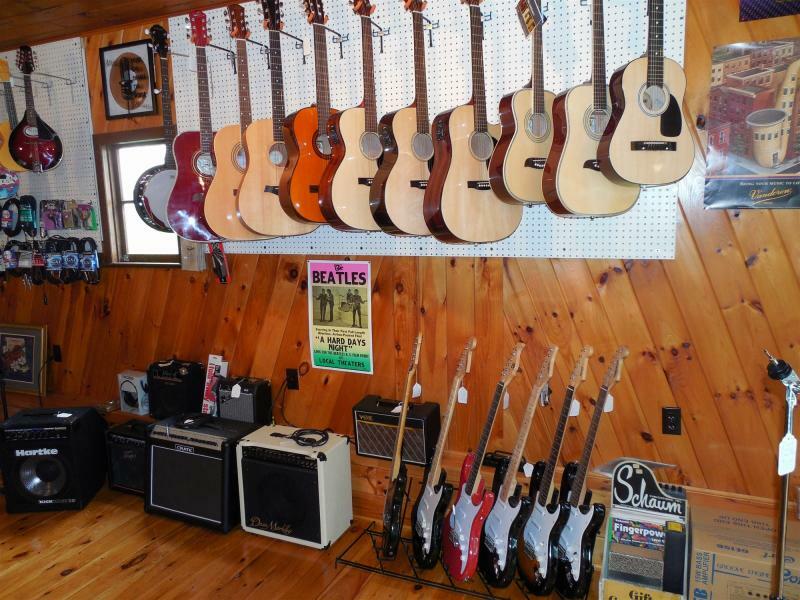 Walton Music House is a full service, friendly, locally owned music store. We serve Delaware County and the surrounding area with musical instrument sales and rentals, accessories, printed music and lessons. Our product line includes guitars and amplifiers, band and orchestra instruments, pianos and electronic keyboards, and accessories for all instruments. Walton Music House carries a complete line of new and used guitars, bass guitars, banjos, mandolins, and ukeleles. We also stock new and used band and orchestra instruments and offer a rental-purchase plan for school students. We repair many instruments in our own shop and work with outside technicians to offer complete repairs and overhauls for most instruments. Our student rental plan allows school students to have a quality instrument to play while taking lessons with the option of applying their rental payments toward purchase of the instrument. Private music lessons on voice, guitar and some other instruments are available at out store. Copyright 2015 Walton Music House. All rights reserved.